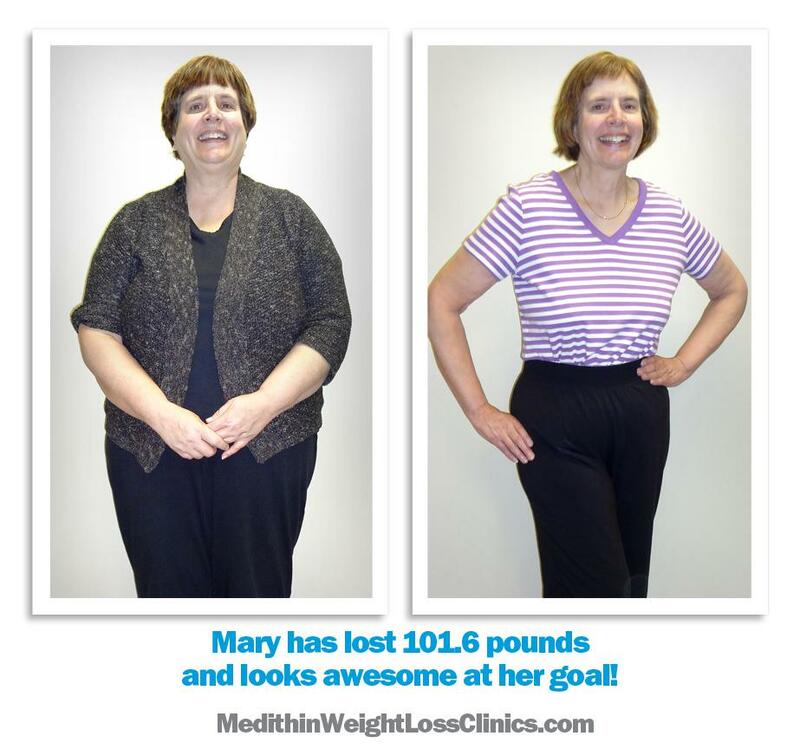 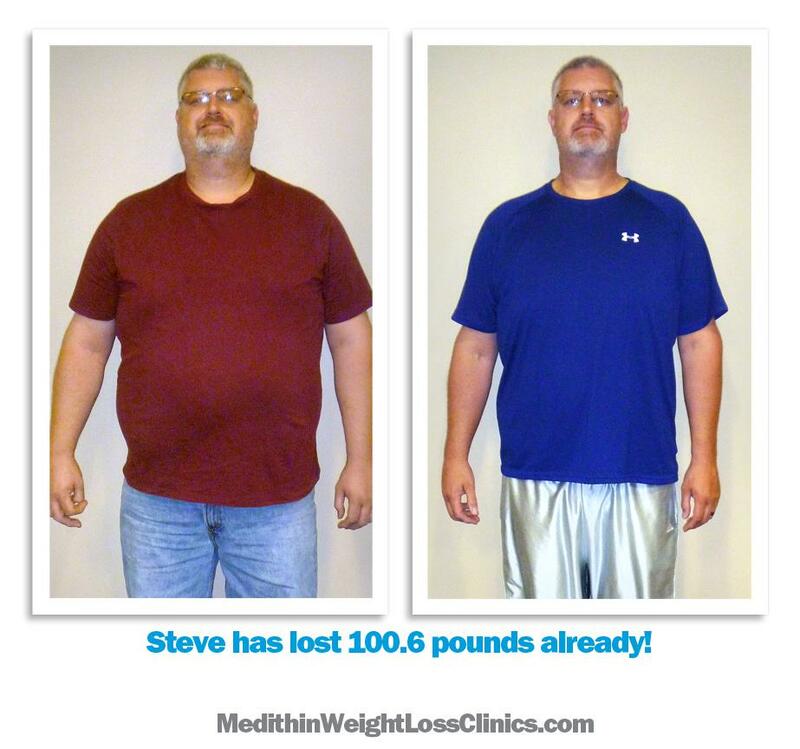 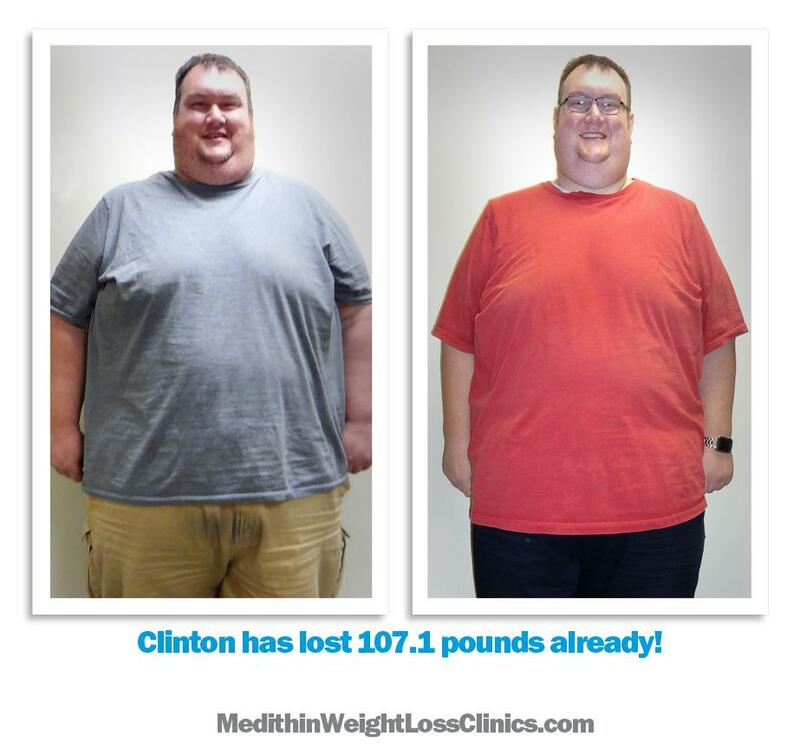 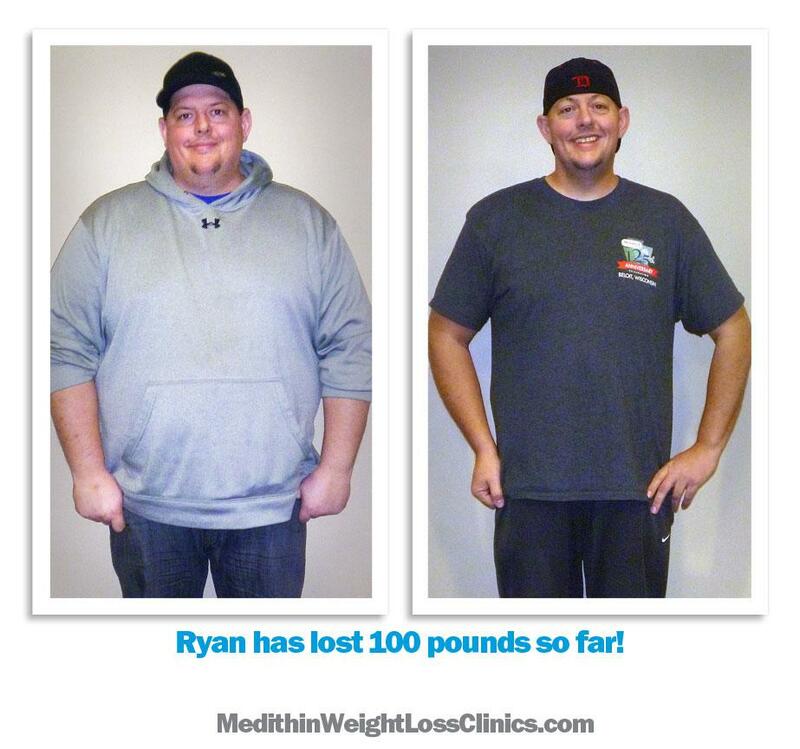 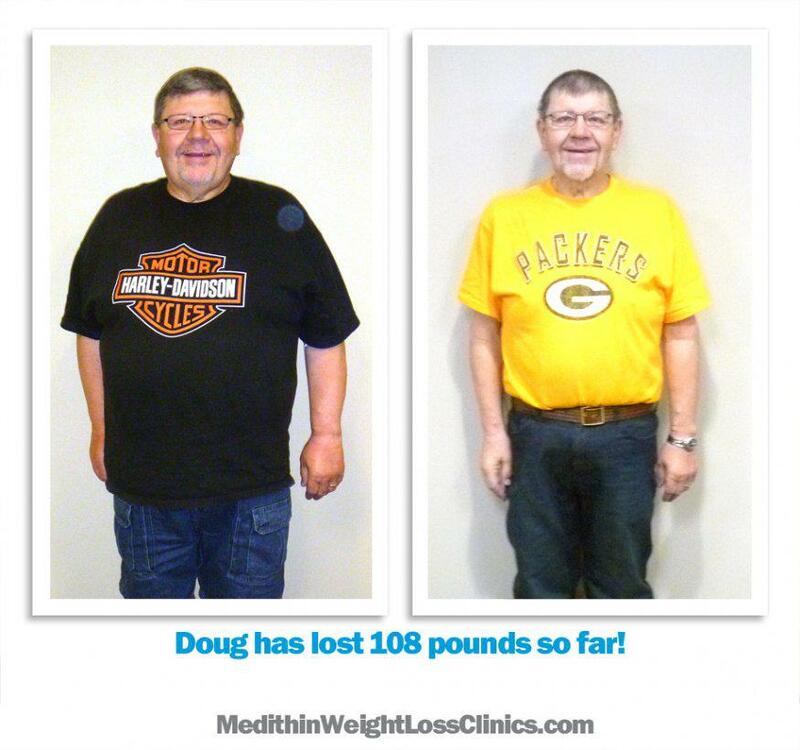 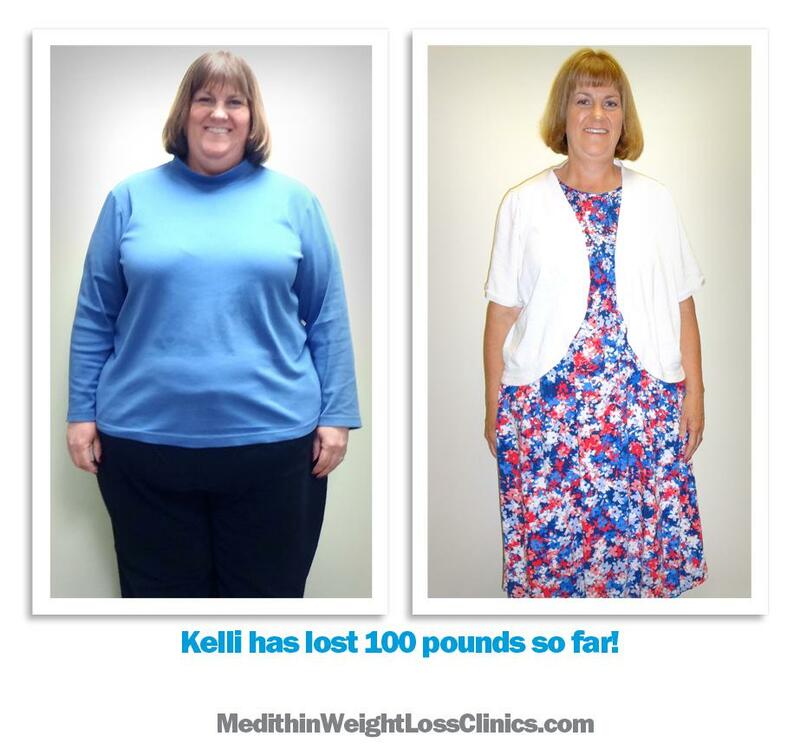 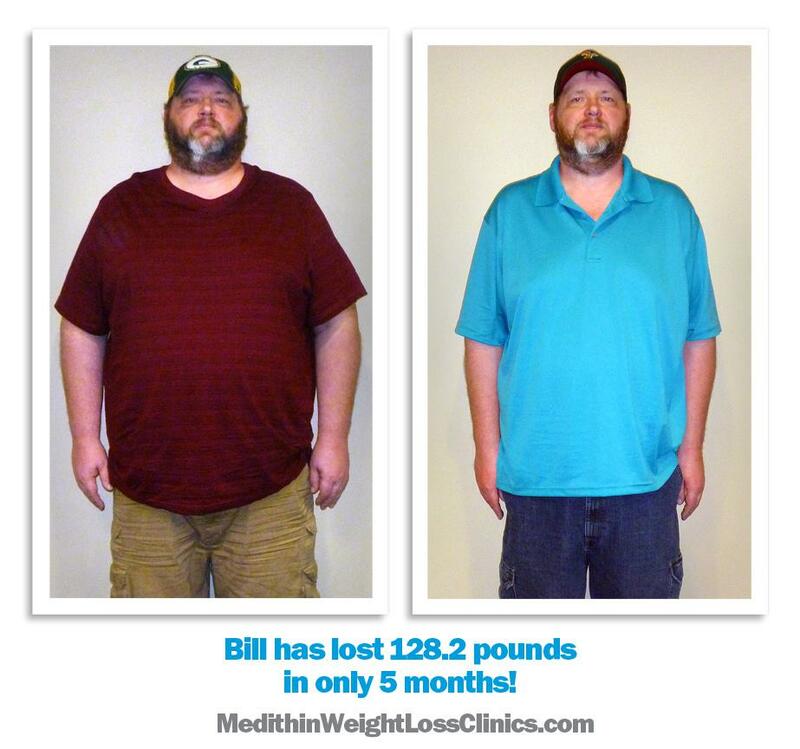 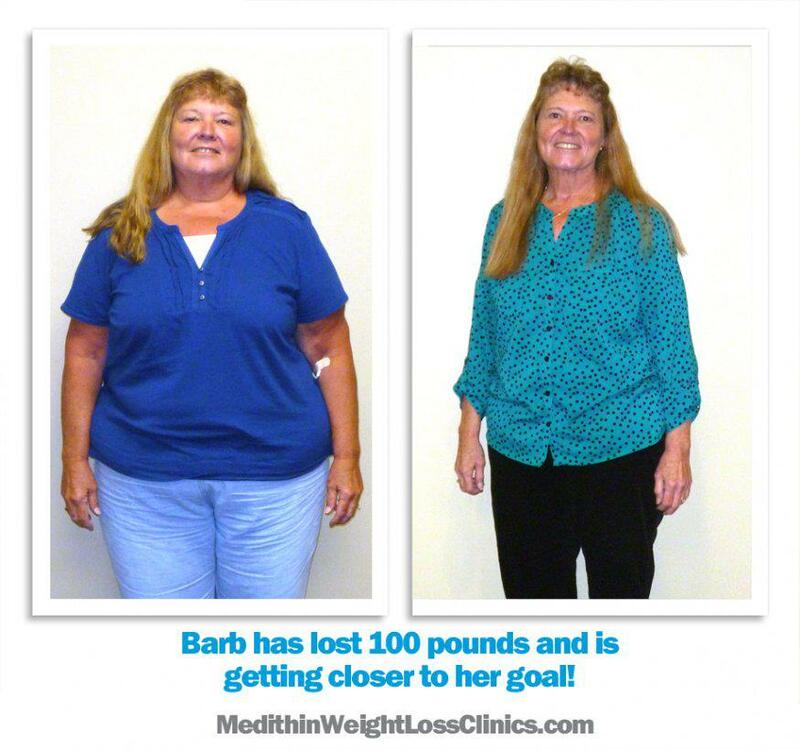 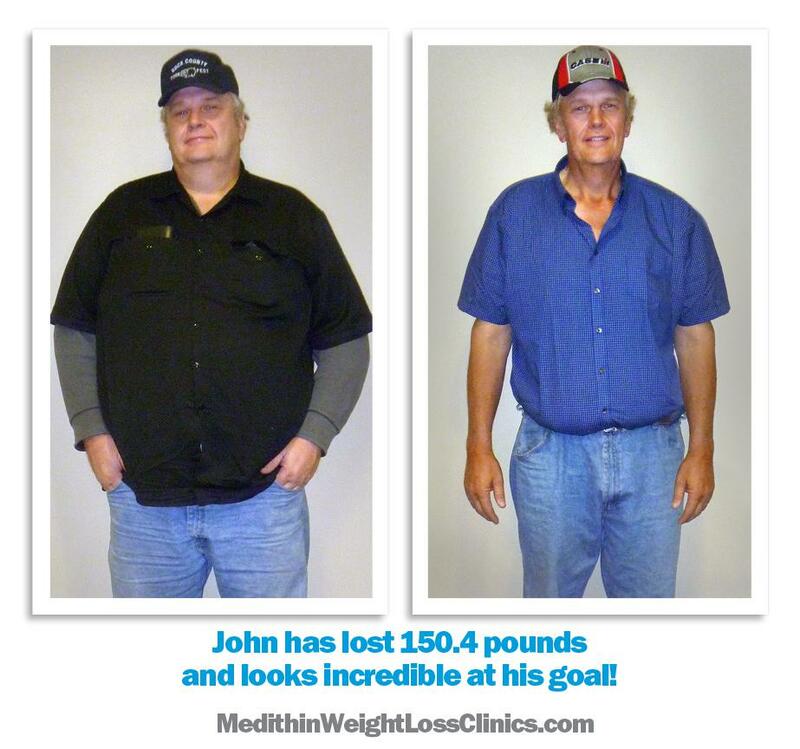 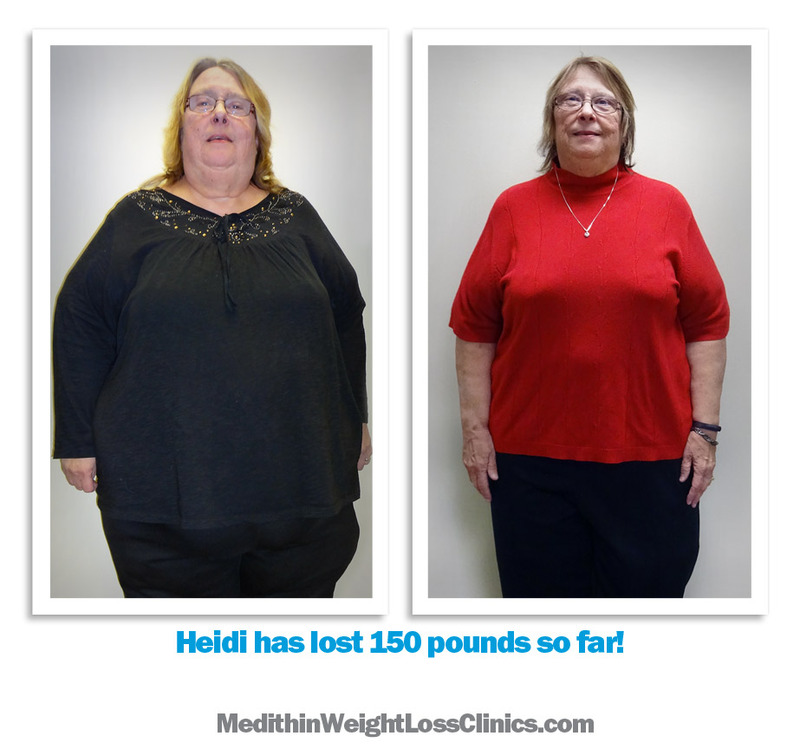 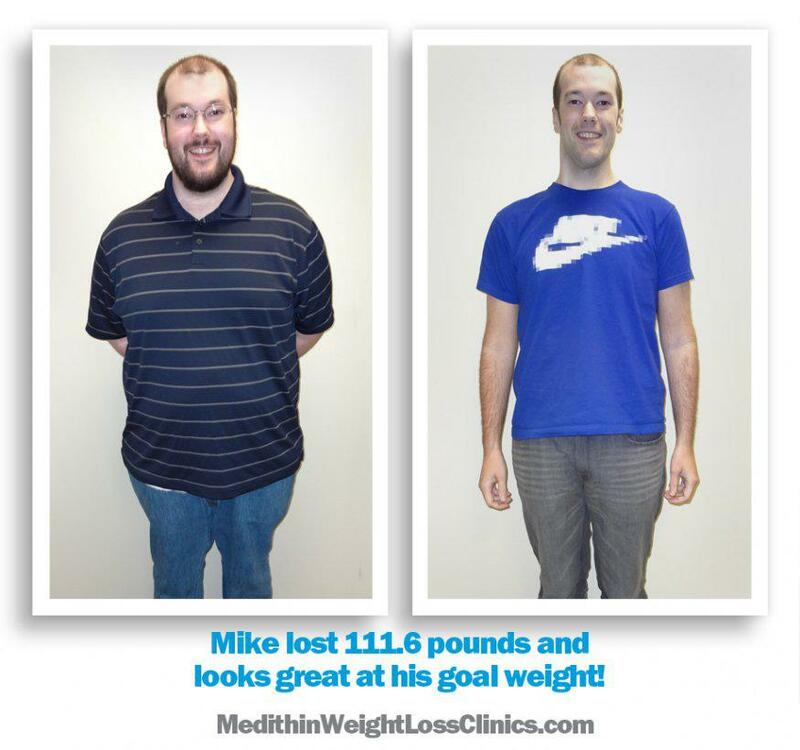 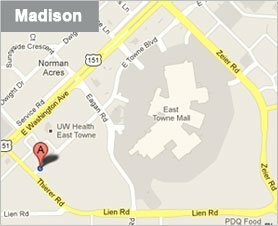 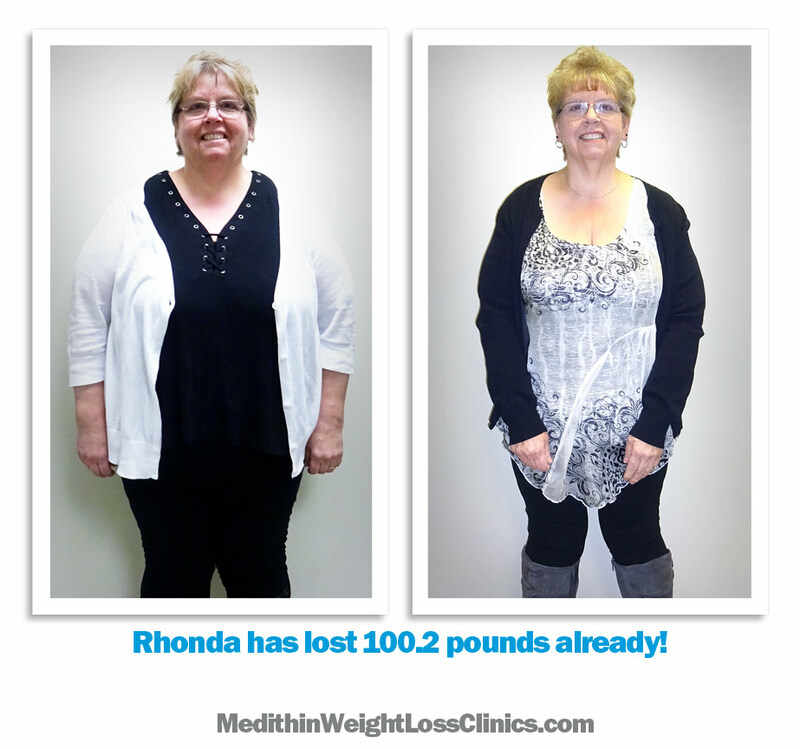 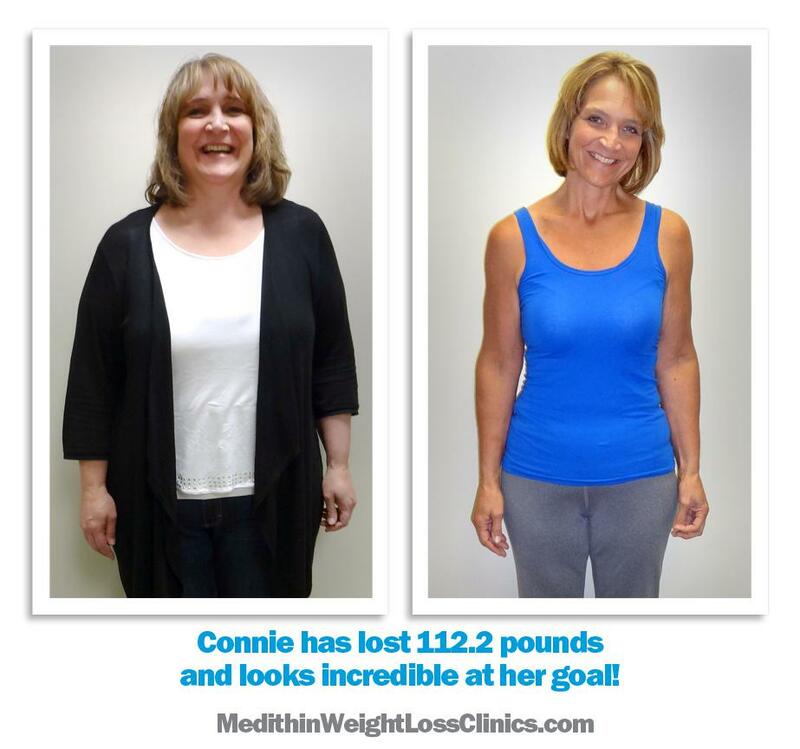 Since early 2011, we’ve been helping people in Southern Wisconsin lose weight and learn how to keep it off, and now with the Medithin Advantage eating plan you have more flexibility and freedom as you work toward your weight loss goals. 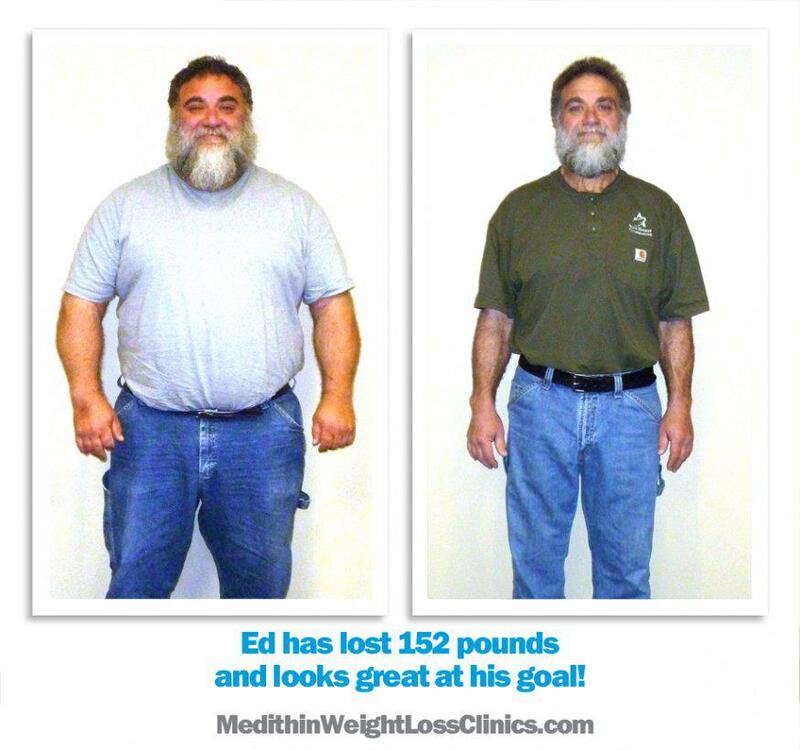 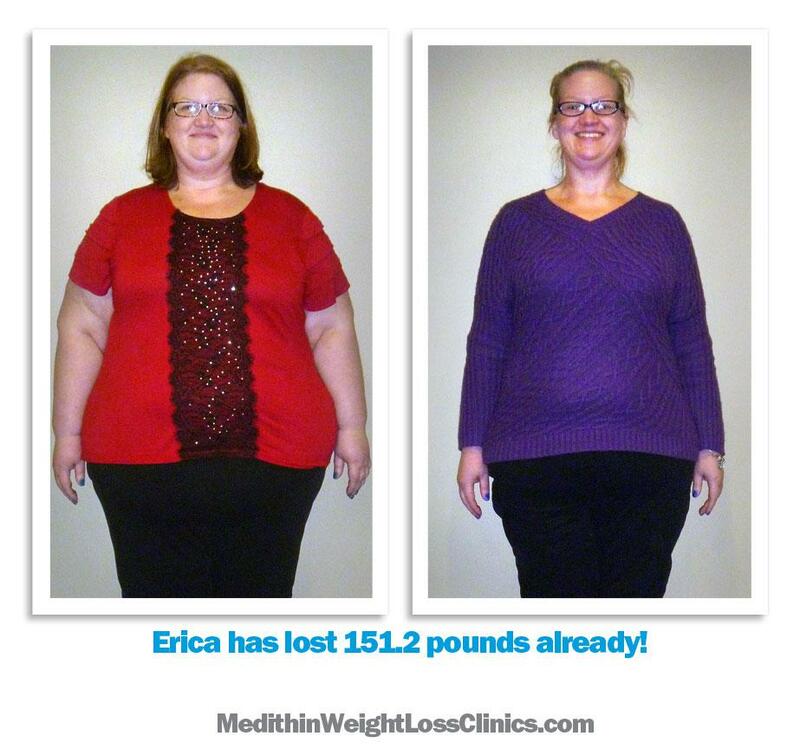 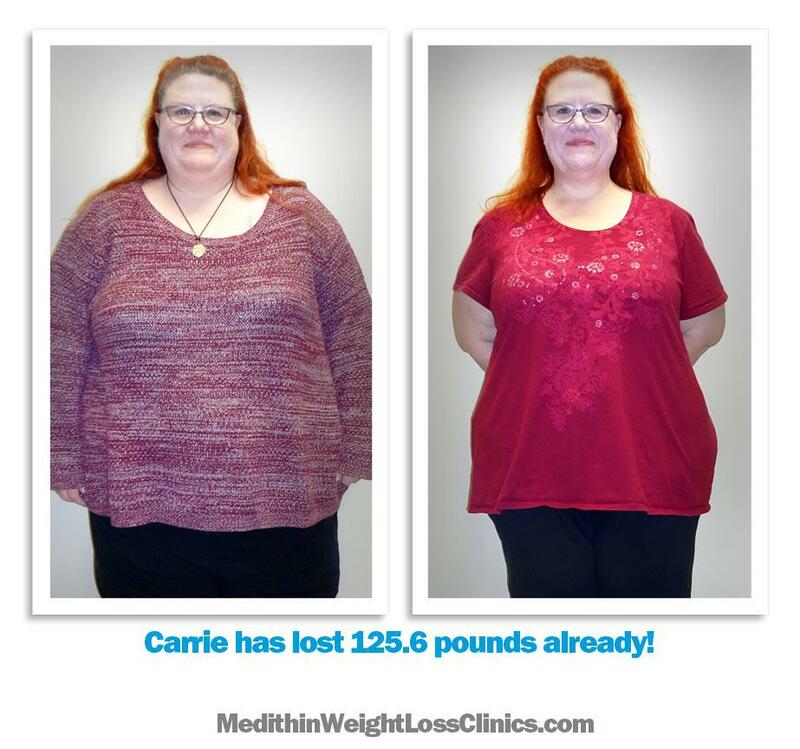 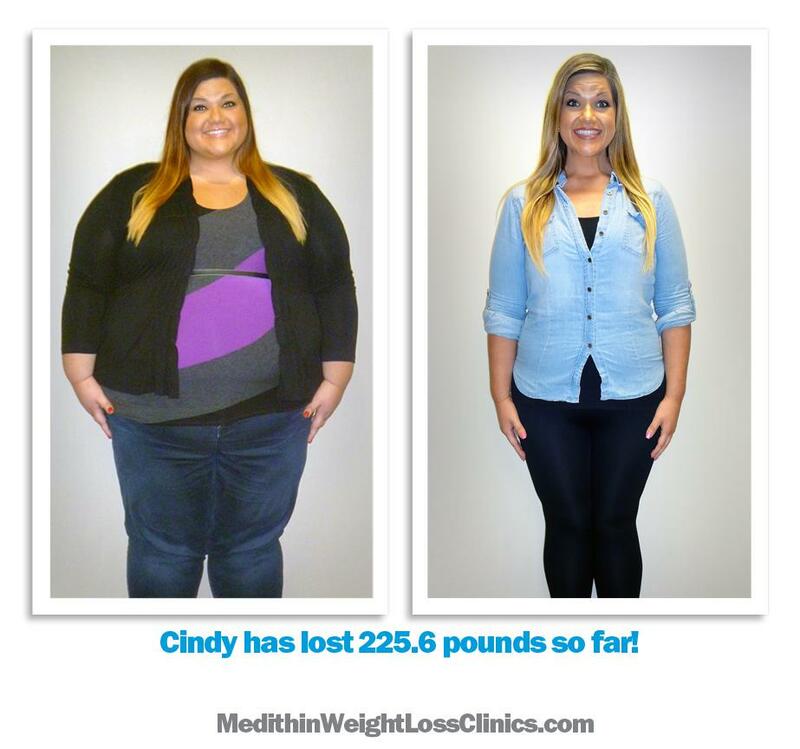 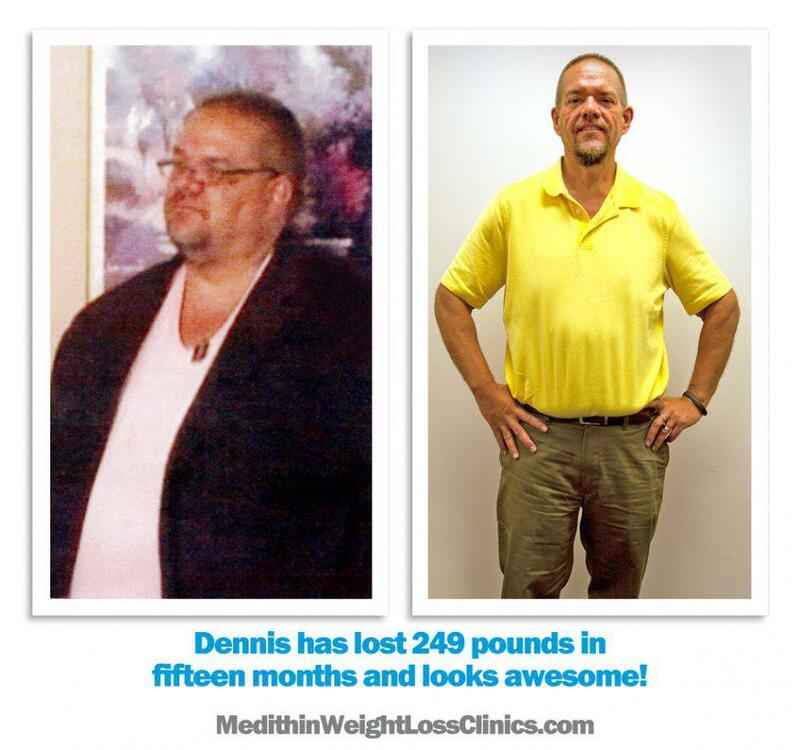 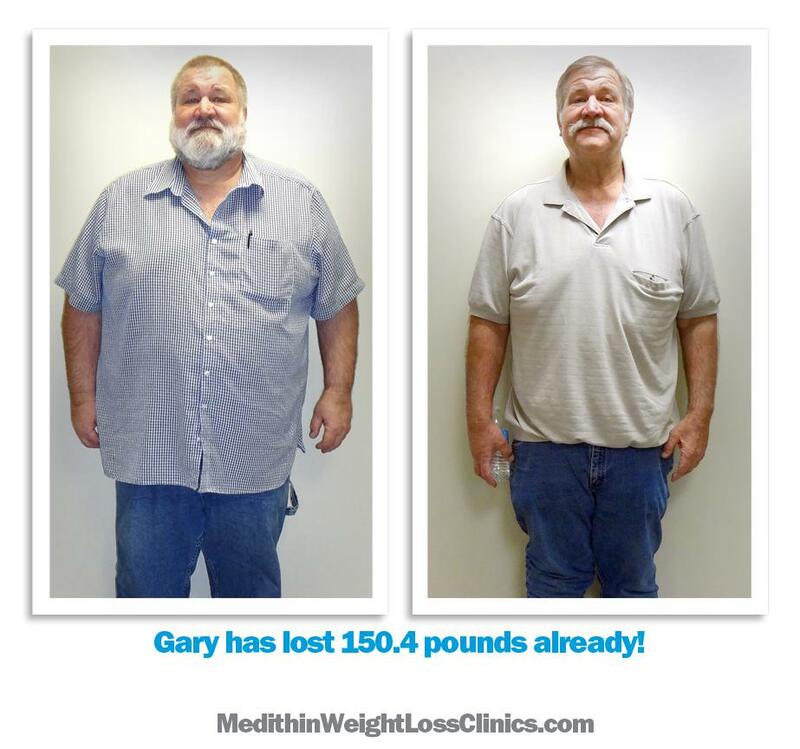 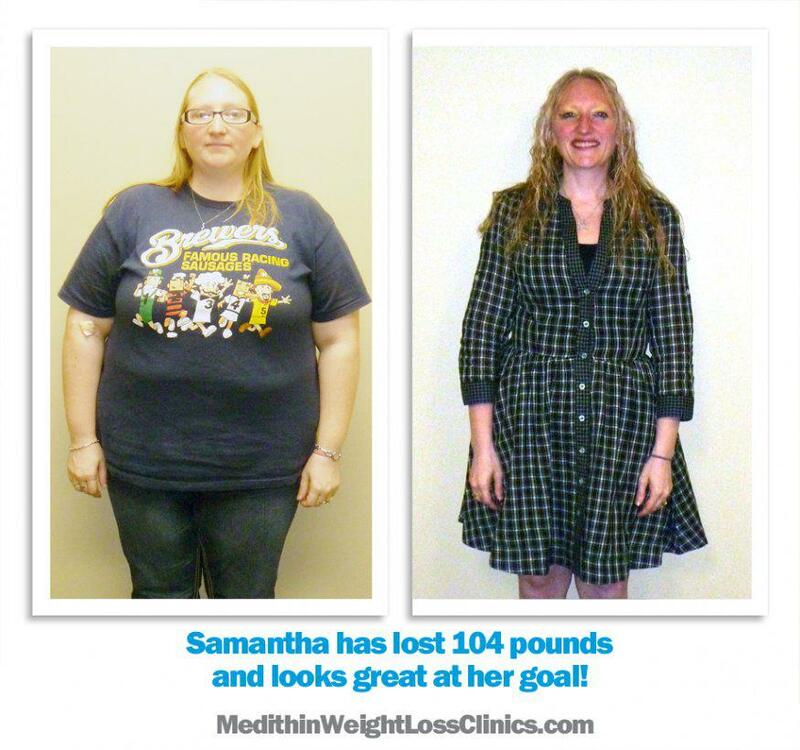 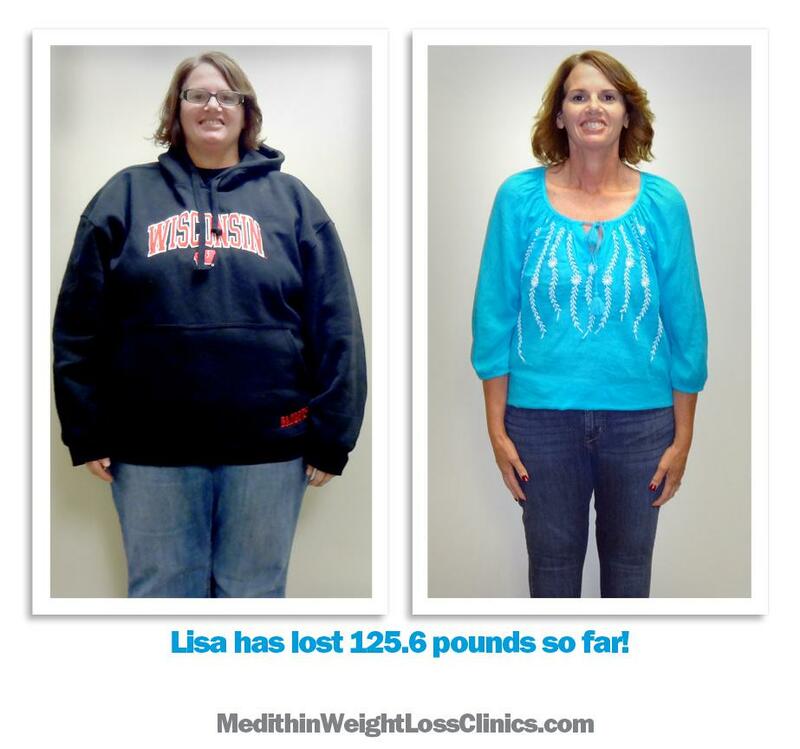 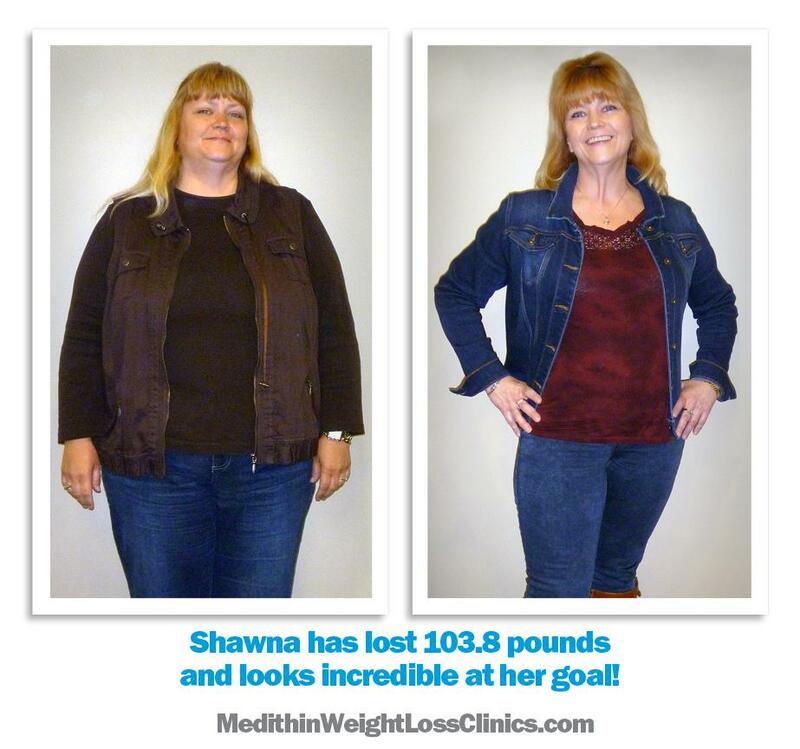 Our physician-supervised weight loss program is safe, proven effective, and affordable. 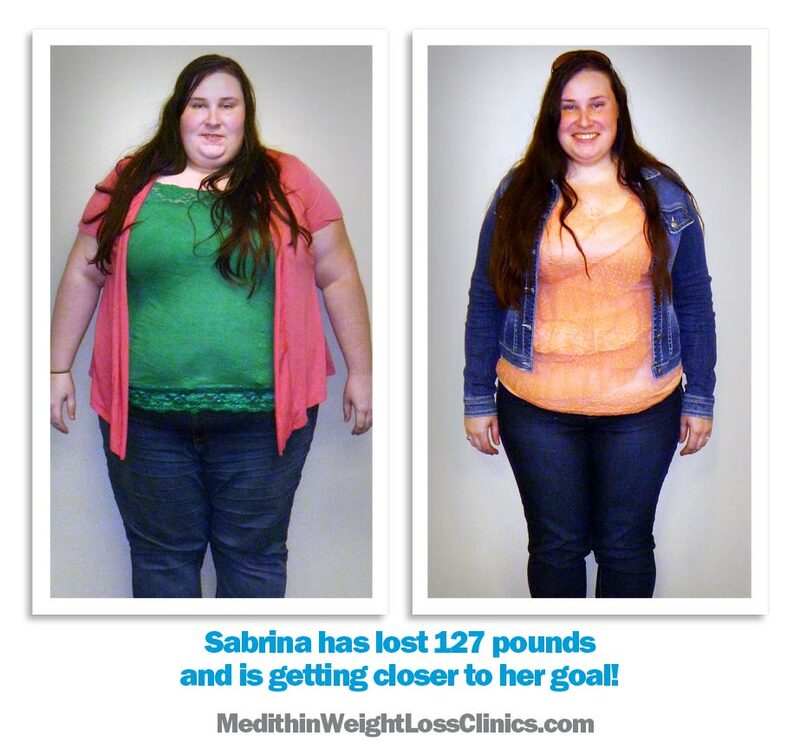 Your progress is monitored by a physician and medical staff to ensure optimum care and support all in a caring, compassionate environment. 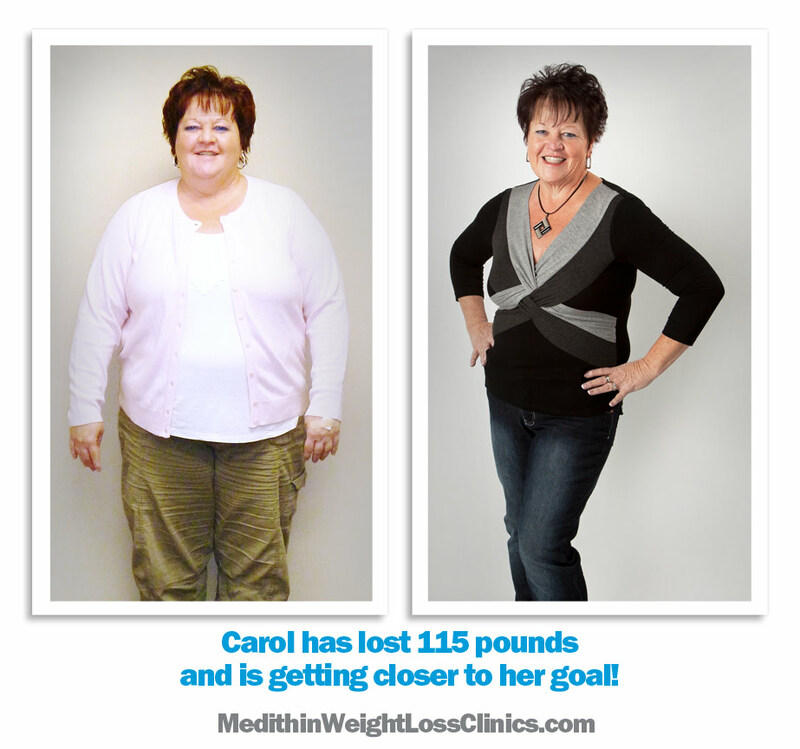 Go to Our Program to learn more and make sure you take a look at our Testimonials. 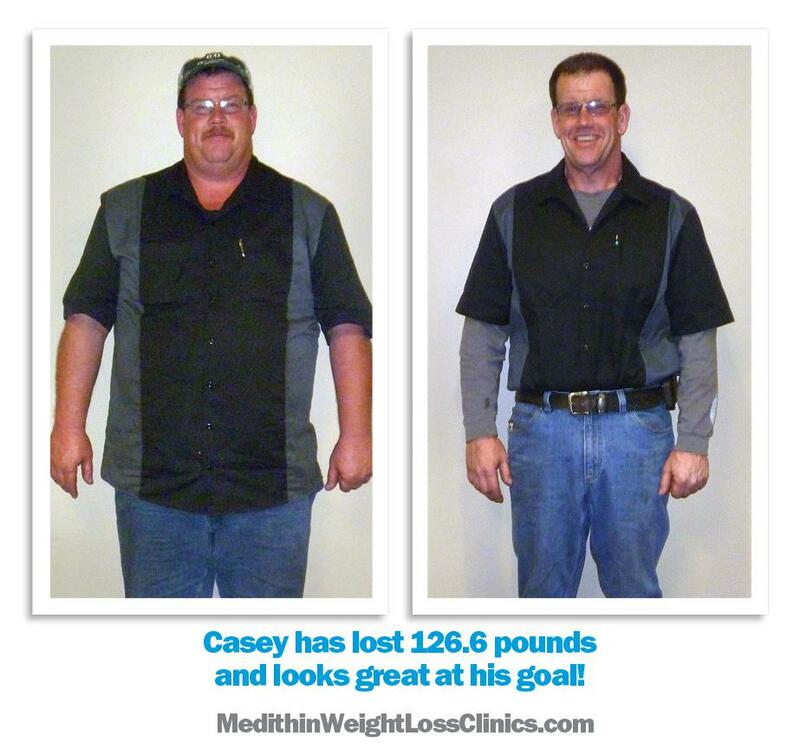 Now it's your turn to become a success story. 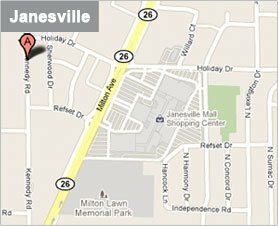 information or to book your initial visit.